What Is The Definition Of Bender In Hockey? 1. This is a word to describe a person who is awful and bad at playing hockey and whose ankles bend when they are on the ice. 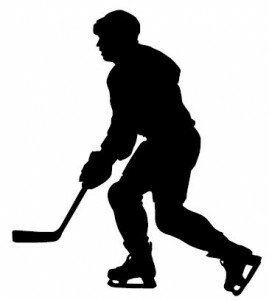 This player’s ankles bend inward when they are on the ice because they do not know how to tie their skates correctly or they don’t know how to skate. 1. Everyone is confused at to why this bender is on the ice since he can barely stand up on skates for more than two minutes.